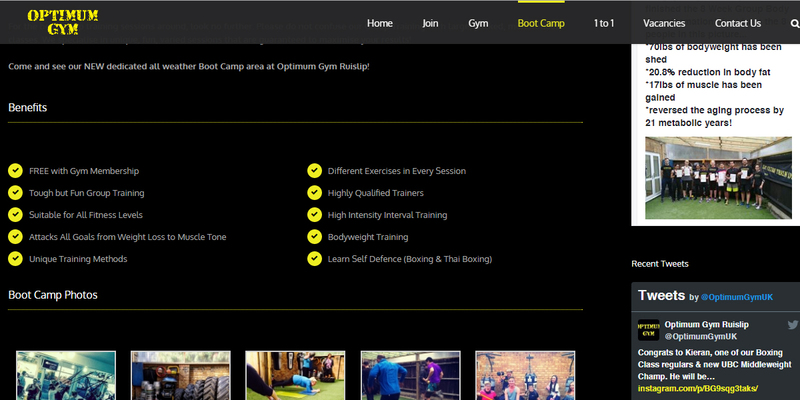 Optimum Gym approached us to freshen up their website and create something attractive yet easy to manage. 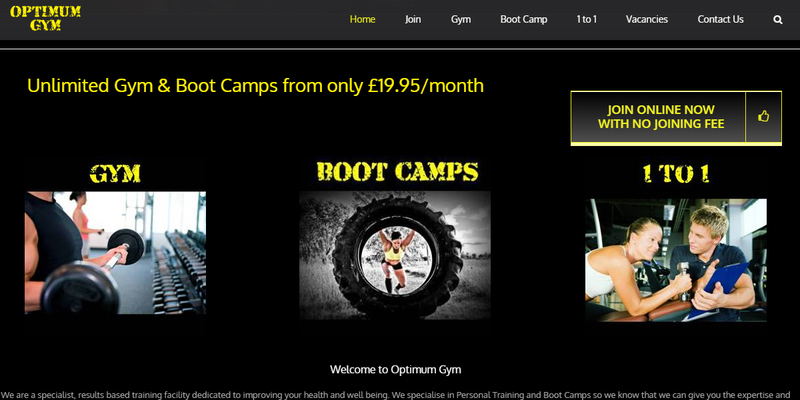 They had been living with a very old fashioned website that was failing to attract new clients and so they decided to give things an overhaul. We decided to proceed with a WordPress based system for ease of creation and for future manageability. It was important to have strong social media links and vivid ‘call to action’ areas that encourage joining on line. 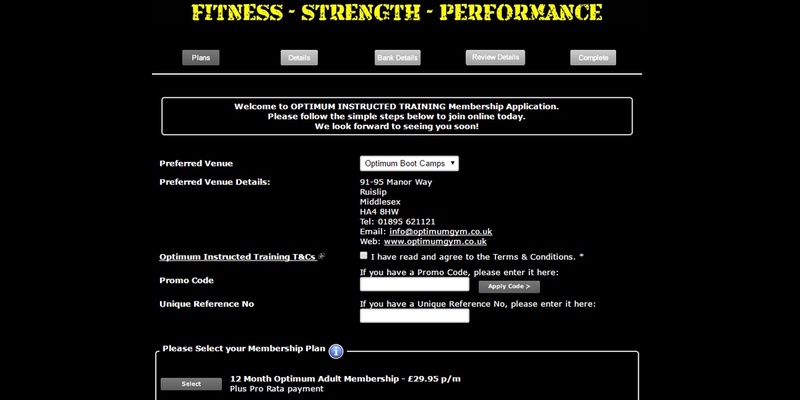 The finished website follows Optimum’s brand very closely and is very striking. Being mobile and tablet compatible, it is very easy to access from all devices and has social feeds from Facebook, Twitter and Instagram so the site always appears fresh.